Comprehensive academic training in higher Buddhist studies. Ewam is an educational non-profit organization established in 1999 under the spiritual guidance of, Tulku Sang-ngag Rinpoche. Ewam’s mission is to cultivate spiritual awareness in the west and throughout the world, with particular emphasis on the study and practices of the Nyingma school of Tibetan Buddhism. 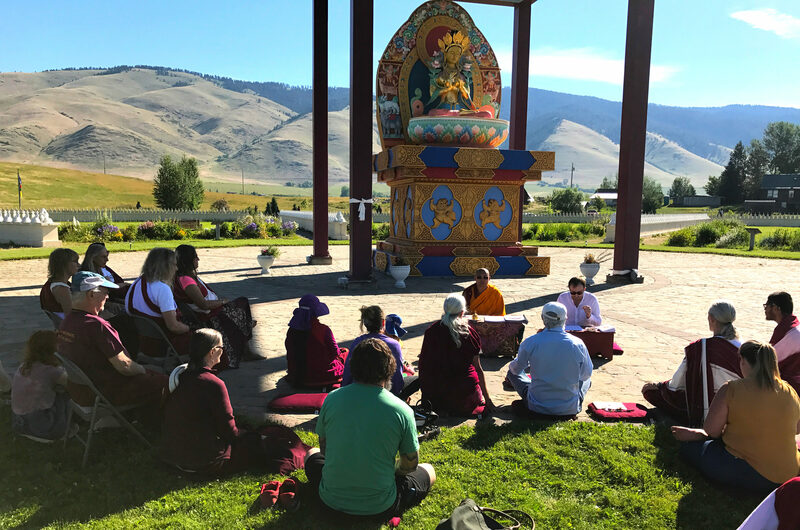 In July 2016, Sang-Ngag Rinpoche inaugurated the Ewam Buddhist Institute (shedra) at the Garden of One Thousand Buddhas in Montana. 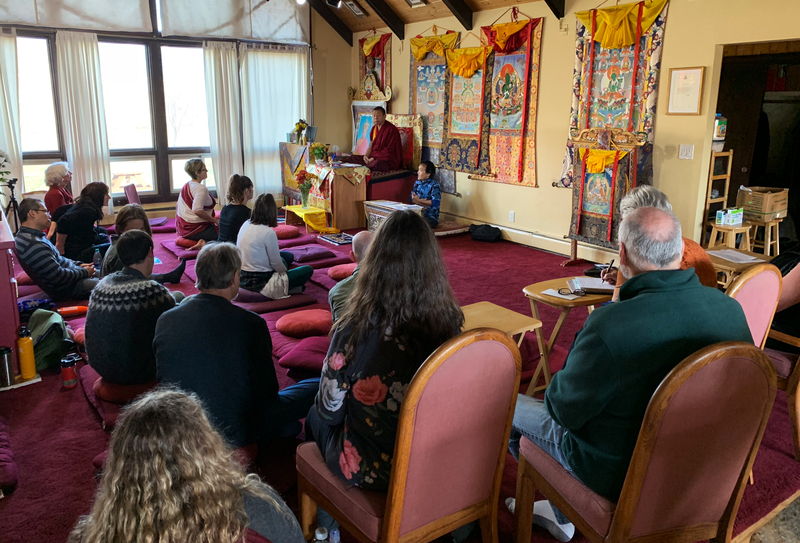 Rinpoche was the first to teach Jigme Lingpa’s seminal text Treasury of Precious Qualities in its entirety in North America, which will be the primary text in the summer curriculum. 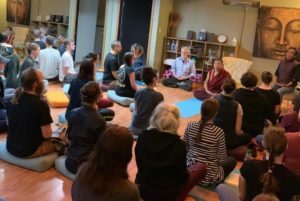 We also offer many other weekend retreats and classes in both philosophy and Buddhist practice in both Montana and Santa Fe, New Mexico. Our programs offer a rare opportunity for theoretical and practice focused training in Buddhism with an emphasis on the Nyingma tradition. Sang-Ngag Rinpoche has given us this institute at the Garden of One Thousand Buddhas in the tradition held at Nalanda University, the great Buddhist University of ancient and medieval India, and Samye Monastery, the first Tibetan monastery founded in Tibet by King Trisong Detsen and Padmasambhava. We are fortunate to have many skilled and profound teachers, who are both great scholars and practitioners. A path inspired by greatness. Gochen Tulku Sang-ngag Rinpoche is the founder and spiritual director of Ewam International Centers around the world. Rinpoche was recognized in early childhood by the great rimé lama [representing all traditions of Tibetan Buddhism], Jamyang Khyentse Chökyi Lodrö [1893-1959], as well as by the former Dzigar Kongtrul Rinpoche, to be the reincarnation of the Gochen Tulku. 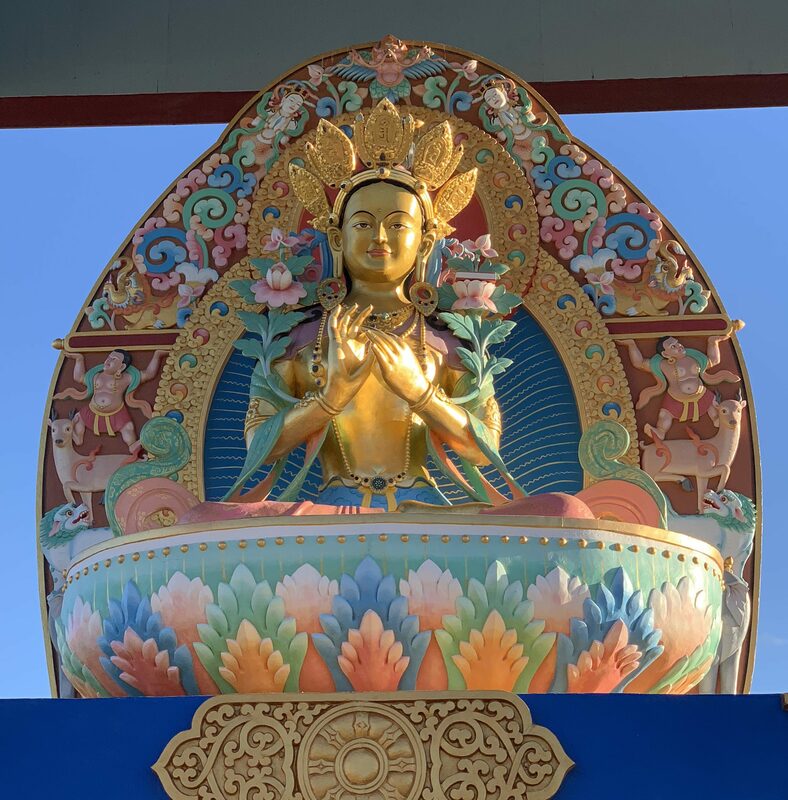 Gochen Tulku is an incarnation of Gyelwa Chokyang, one of the 25 heart disciples of Guru Rinpoche. Near the mere age of three, when Rinpoche was with his family and a large group of others harvesting hay in the fields, he was left sitting on a boulder at the foot of a cliff, where he imparted the wondrous sign of his realization by leaving his footprint in a rock, as though in soft clay, still visible to this day. 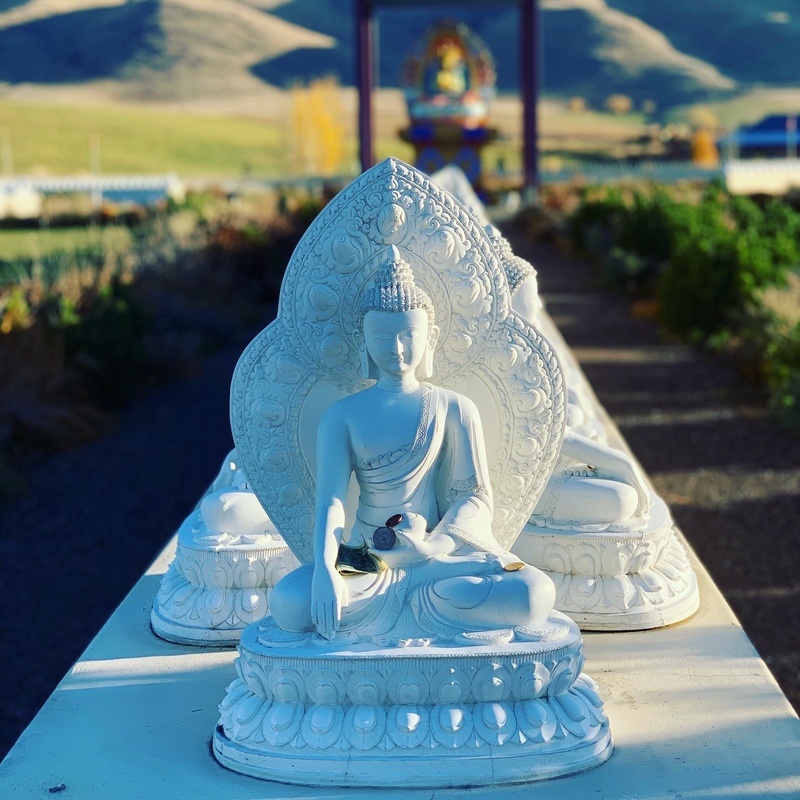 Rinpoche’s vision of a Buddhist garden in a mountainous valley came to him as a small child, eventually leading him to Montana to build the Garden of One Thousand Buddhas, a site of pilgrimage and study. 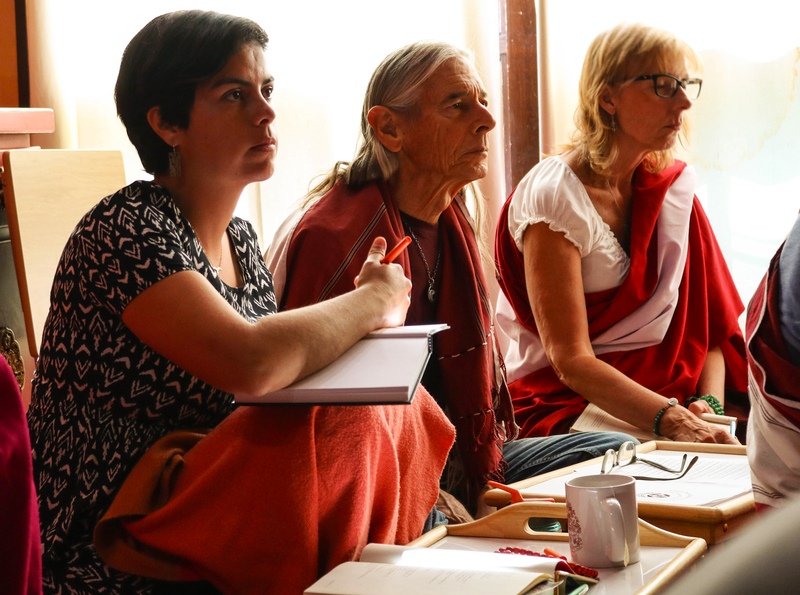 He has also established Pema Khandro Ling in Santa Fe and a nunnery in Silguri India. Rinpoche's activities are vast in disseminating the Buddhist teachings and practices of the Nyingma lineage in both the west and Asia. 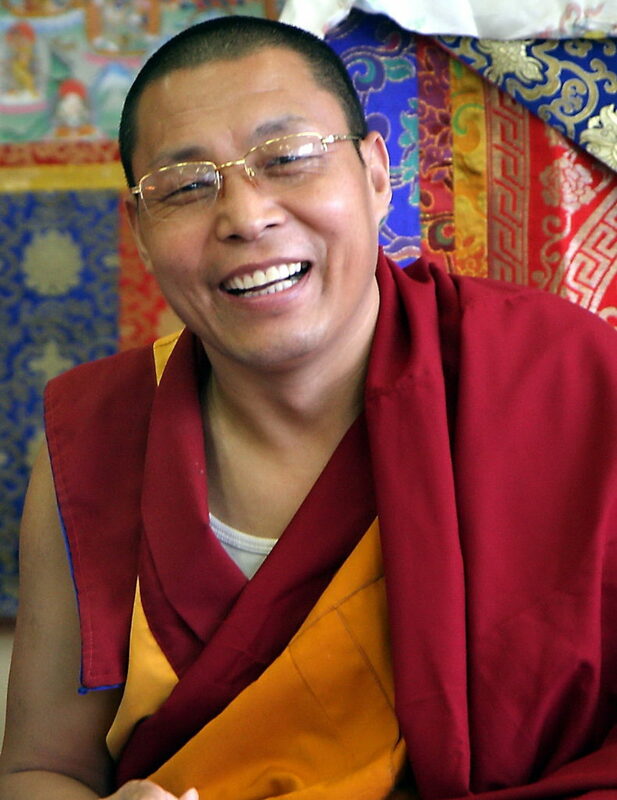 Khen Rinpoche, the brother and vajra regent of Tulku Sang-ngag Rinpoche, the founder of The Garden of One Thousand Buddhas, was born in Eastern Tibet in 1965. As a young monk, Khenpo studied all aspects of Buddhism, including ritual arts, meditation, philosophy and chanting. 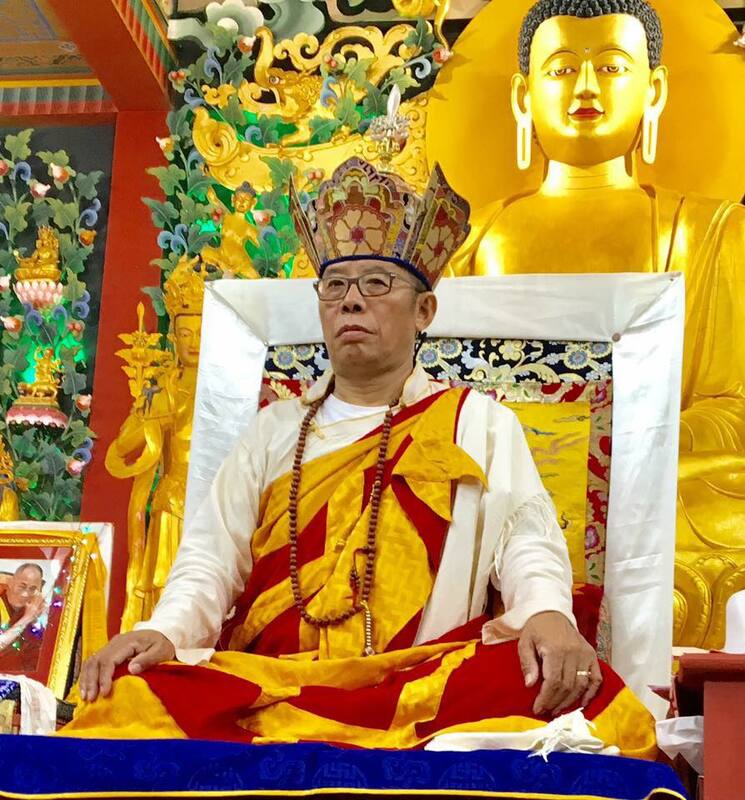 Khenpo traveled to Mysore, India where he had the good fortune to meet His Holiness, Penor Rinpoche and begin studying at His Holiness’s Nyingma College, Namdrol Ling Shedra. He graduated after nine years as a Do-Ngag Rabjampa, Master of Sutra and Tantra, the highest academic degree. 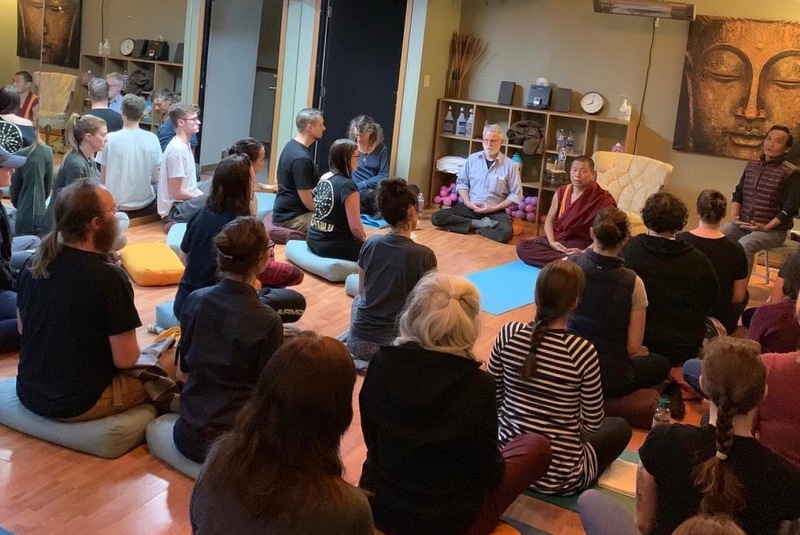 Khen Rinpoche is the current director of the institute in addition to running the day to day affairs as the Garden of One Thousand Buddhas residential abbot. 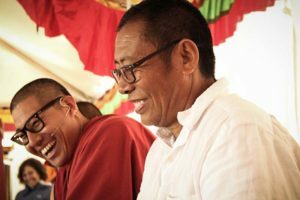 Khen Rinpoche leads a life that is about continuously giving to others as a community leader, teacher and abbot of the Garden of One Thousand Buddhas. Jetsunma Jamyang Palmo has completed nine years of retreat and nine years of shedra studies at Ngagyur Nyingma Institute. Jetsunma was enthroned by Tulku Sang-ngag Rinpoche and given the highest honorific title of Jetsunma. 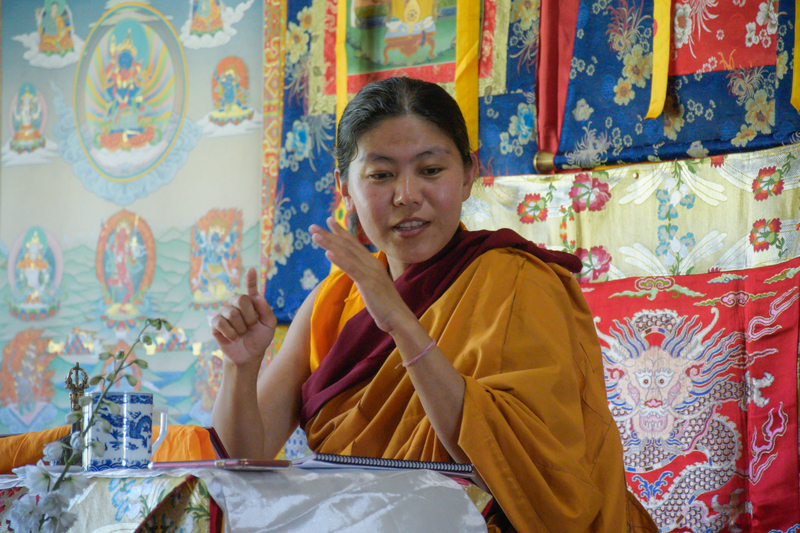 Jetsunma has been the primary teacher at Turqoise Leaf nunnery in Nepal. She has been recognized as the reincarnation of Freda Bedi, Sister Palmo as she was known upon being ordained, the first women to receive full ordination in the west on the urging of HH the 16th Karmapa. Freda Bedi was one of the most important figures to bring Buddhism into the west in the early 1970's. 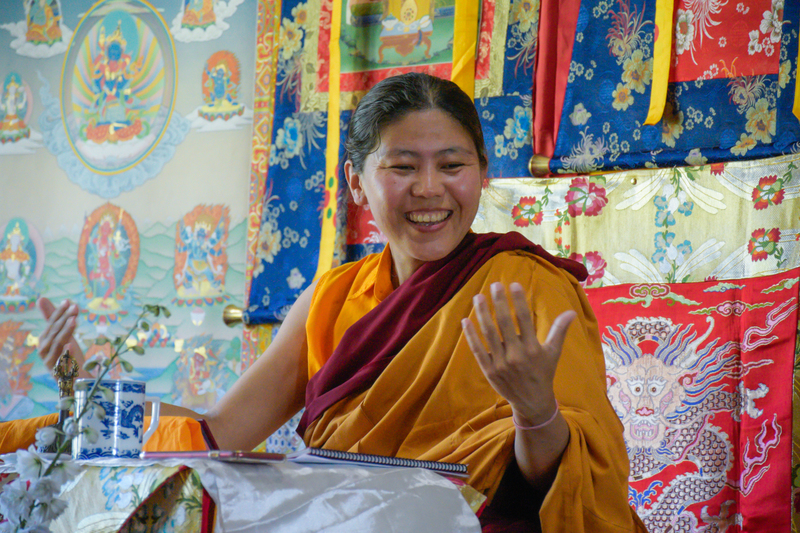 This is a rare occurrence of a recognized female tulku. 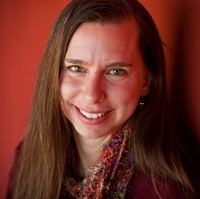 She will share her long-term experience with her study and practice of Buddhism. Jetsunma is also currently pursuing studies in psychology and philosophy in the USA. Khenpo Namchak Dorji is from Bhutan and an heir to Long-nying Choling Monastery. 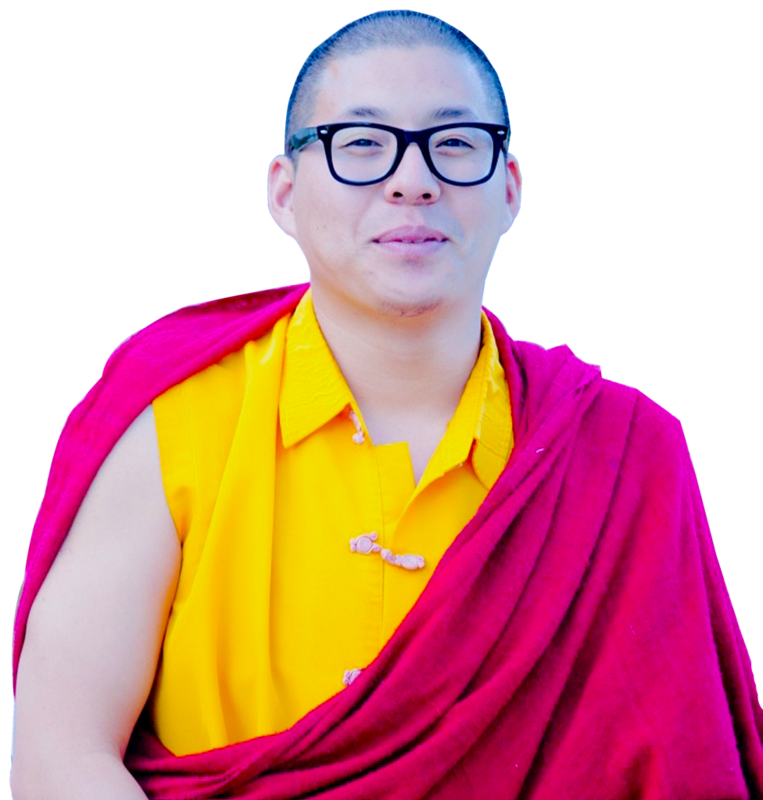 He graduated with Khenpo degree (Doctorate in Buddhist Philosophy) from Nyingma Institute of Higher Buddhist Research center, Sikkim. 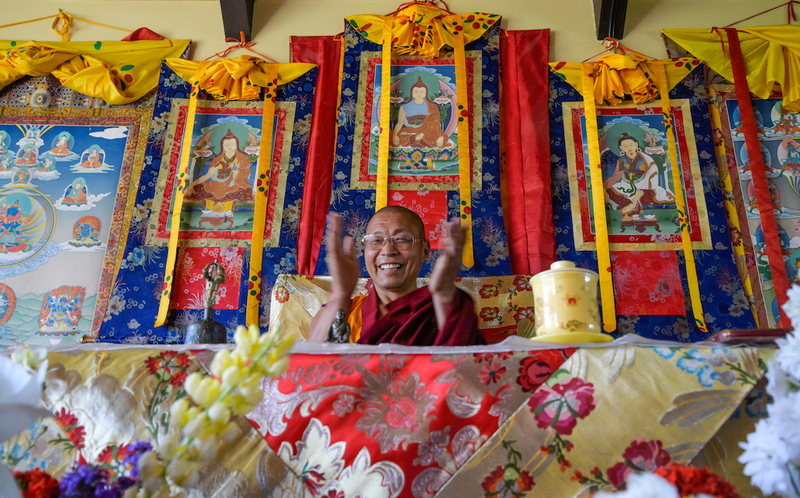 Khenpo has taught Buddhist philosophy and Sacred Vajrayana arts in Sikkim, Bhutan, Nepal, India and the US. 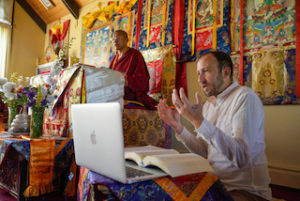 In addition, he has authored, co-authored, researched, edited and worked on the English translation of several texts on Tibetan Buddhism as the Chief Editor of Ewam Publishing House (also known as Ka-ter Publishing house). Some of the noteworthy ones are his extensive works on Namchak Tsasum Lingpa, Pedgyal Lingpa and Yangti Nagpo treasure texts where he has researched, edited, proofread volumes/potis of the Tibetan versions to publish fully researched, edited and proofread versions. Lopön Beth Lee-Herbert M.A., L.M.H.C. began her practice of Tibetan Buddhism under Lama Tsultrim Allione at 22, and completed the practices of the Dzinpa Rangdröl in three-year retreat at Tara Mandala between 2009 and 2012. In 2013, Tulku Sang-ngag Rinpoche made her the Tsalung Lopön, teacher of the esoteric yogic practices of the Tibetan Buddhist tradition. Lopon is the Tibetan translation of acharya from Sanskrit, meaning a fully qualified spiritual teacher. Since that time, she has taught dharma both nationally and internationally. 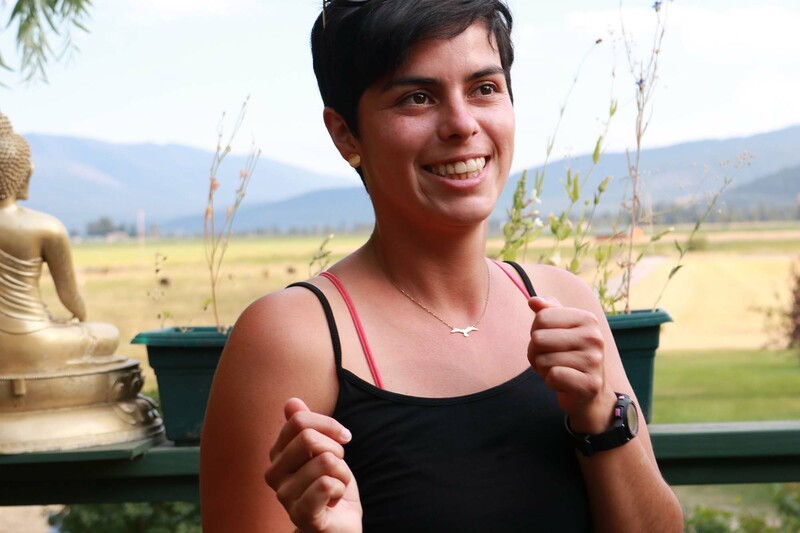 She enjoys making evident the joy, ease, and beauty of traditional Tibetan Buddhist practice. Thubten S. Shastri was born in western Tibet and escaped to exile in 1981 and studied in the Tibetan Children’s village in Dharamsala India. He did higher studies in the Central Institute of Higher Tibetan Studies, (CIHTS) in Varanasi India. He graduated with a Shastri degree (Shastri is a Sanskrit word meaning teacher of the sutras and commentaries). Shastri’s main focus was on Buddhist philosophy, history and the languages of Buddhism. He lived in Nepal from 1996 – 2016, living in Buddhist monasteries and often teaching language and Buddhism to westerners. 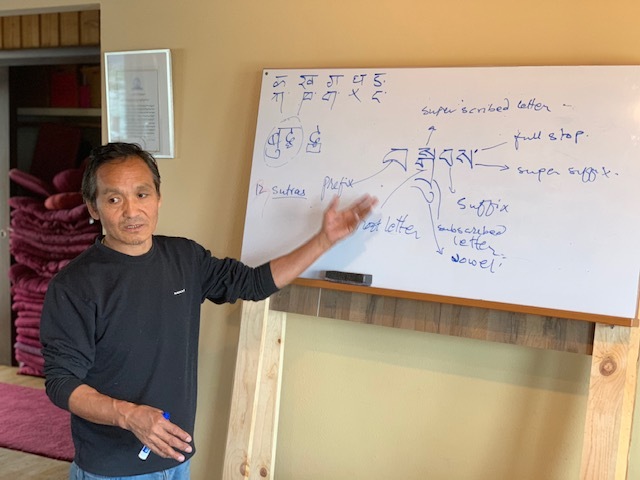 Shastri is the current resident translator and teacher of Tibetan, Sanskrit and elective courses on Buddhism. Deep study, surrounded by beauty. 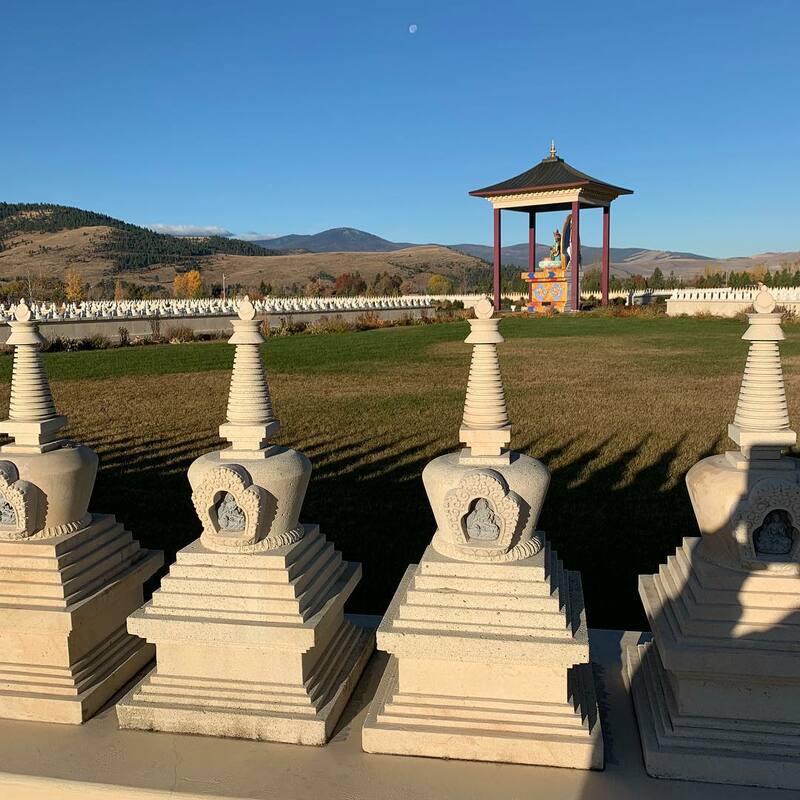 The campus is located at the Garden of One Thousand Buddhas in western Montana’s spectacular Jocko Valley, just north of Missoula. Nestled in a peaceful valley in the land of the Confederated Salish and Kootenai Tribes of the Flathead Reservation, near Glacier National Park and medicinal hot springs. The location and architecture of the garden was a prophetic treasure vision that Sang-ngag Rinpoche had while a child and was discovered while on a trip to teach the dharma in Montana. The Garden invokes positive transformation within those who visit. 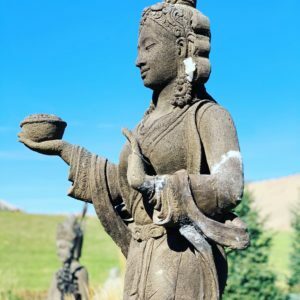 One thousand hand-cast Buddha statues are arrayed around the central figure of Prajnaparamita (Yum Chenmo), or the Great Mother Goddess, the manifestation of the perfection of wisdom. One thousand stupas, representations of the enlightened mind, line the outer circle. Each enshrines an image of the female deity, Tara. Elegantly adorned with native trees and flowers, the Garden of One Thousand Buddhas instills lasting impressions of peacefulness and compassion. Approximately 2000 visitors and pilgrims come to the garden each month during the warm weather seasons. The garden has become the “Bodhgaya of the West” located in some of the most beautiful mountain scenery in the world. Studying or working at the Garden of One Thousand Buddhas is a unique and unforgettable experience. The community at the garden is made up of people from all around the world. We have resident staff, volunteers, students and visitors. Every month is filled with events and activities. In all of our interactions we try to practice the Buddhist principles of cooperation and wisdom. There are plenty of opportunities for socializing, meeting new friends and enjoying the campus in addition to the classes. We are also deeply connected to the greater Missoula and Montana world of people. The garden for many locals is a place to enjoy regularly and is like their second home. 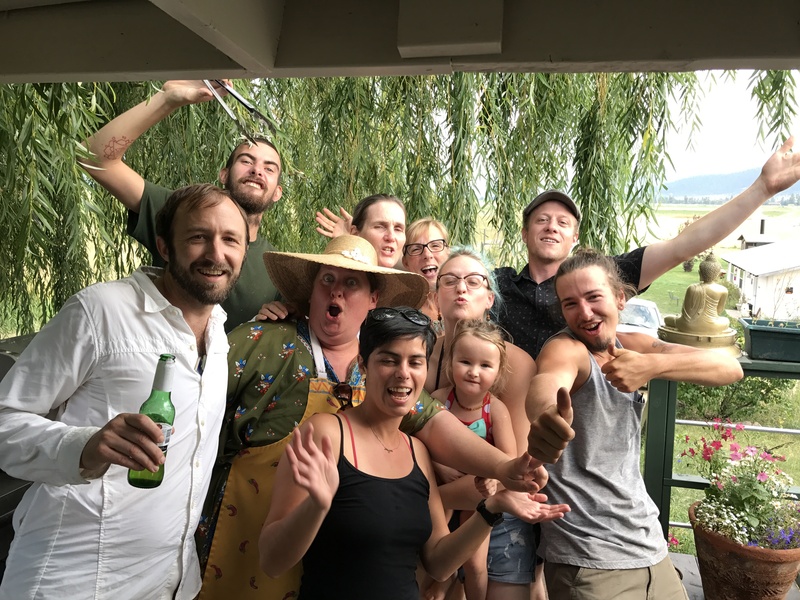 Our community is open to all people regardless of gender, race, ethnicity or national origin, age, disability, sexual orientation or expression, as a sacred place to uncover their fundamental dignity, intelligence and wakefulness.